Boldy James of Mass Appeal Records recently dropped Live at the Roxy, which has been receiving a nice amount of critical acclaim. Go behind the scenes with James and M. Stacks who produced the entire project. Also, check out our earlier conversation with Boldy James about it. 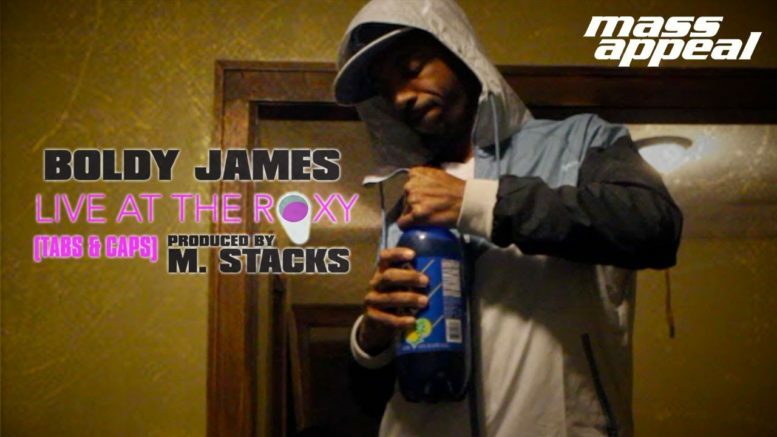 Be the first to comment on "Boldy James x M. Stacks: The Making of Live At The Roxy"